MiamiPublicRelations.com links to web properties owned and run by David PR Group and includes information on PR consultant John P. David. The agency offers a wide variety of services from traditional public relations to online reputation management and specialized services for attorneys and law firms. David PR Group is a Miami-based public relations firm that is always available to assist with your public relations and communications needs. We help businesses and organizations to develop and implement targeted public relations and marketing campaigns that achieve strong results. Learn more about David PR here. 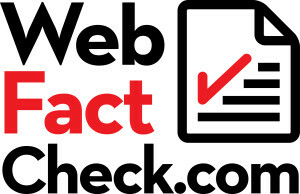 At Web Fact Check, we work to make your online problems disappear. 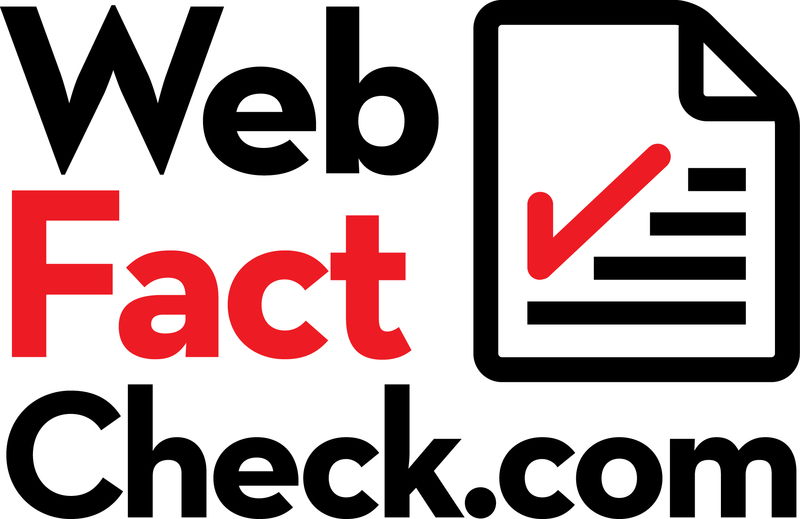 We review online problems such as defamatory blog posts, negative reviews or other forms of damaging online content and offer several tools and options for your consideration. At Lawsuit Press Release, we offer a cost effective means to add public relations and media relations activities into an attorney’s or law firm’s marketing mix. Lawsuit Press Release focuses on single cases that are newsworthy and enables attorneys to secure public relations and media relations benefits on a project basis. Learn more about Attorney Marketing here. Learn more about Attorney Marketing here. Observations, ideas and public relations tips from John P. David, president of David PR Group. John P. David's blog posts are regularly published on Huffington Post. © Miami public Relations ALL RIGHTS RESERVED 2014.